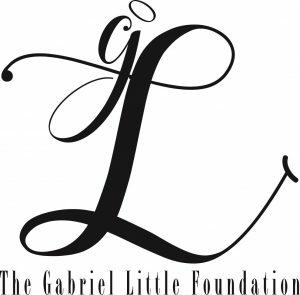 The Gabriel Little Foundation will be hosting its First Annual 5k Run/Walk in order to celebrate the life of Gabriel Little, raise money for The Miracle League initiative in Harford County which will provide opportunities for children with disabilities to play Miracle League baseball, regardless of their abilities (for more information, please visit: https://www.mlharford.com), promote the awareness of Duchenne Muscular Dystrophy(DMD), and to provide an event that focuses on health, family and fun. The 5k course will begin at the Williams Street entrance to the Ma & Pa Trail in Bel Air. Runners will complete an out-and-back route before returning to Williams Street for the finish. Pets, roller skates, skateboards, and other wheeled devices are not allowed on the course for the 5k. Strollers are permitted, but must begin in the back. T-shirts to all participants (t-shirt sizes and availability not guaranteed for those registering after May 18). Water will be available on the 5k course, and course marshals will direct racers at the turnaround. Packets will be available for pickup on Saturday, May 27th (race day) from 7:00 – 7:50 AM at the Williams Street entrance to the Ma & Pa Trail.